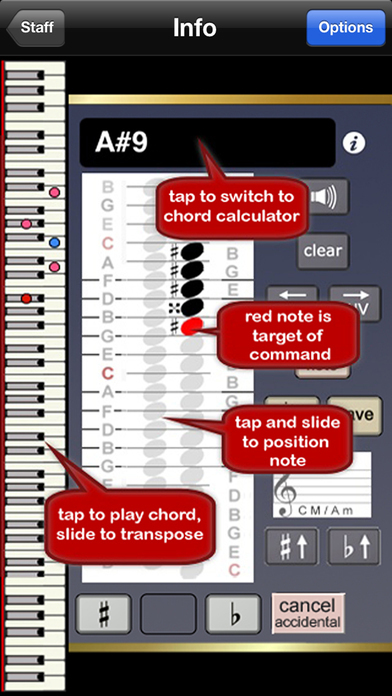 Easily annotate the staff with our unique tap and slide interface, or use the included super cool chords calculator to produce a vast number of chords. 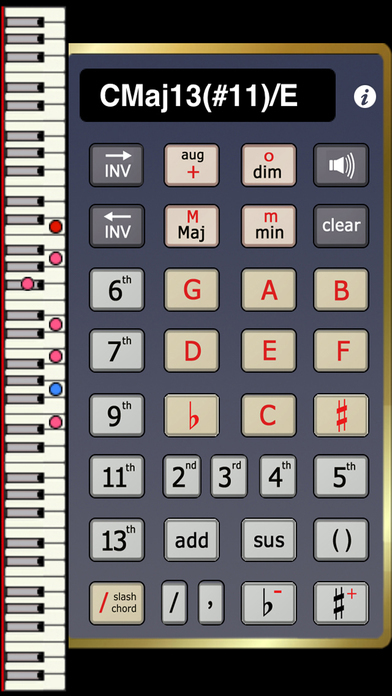 Matching chords are correctly annotated on the staff following strict music theory rules. 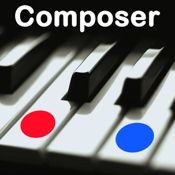 Great for casual and serious music students and composers of all levels. 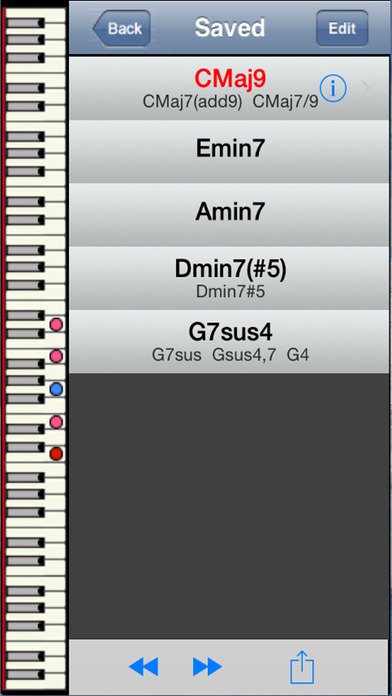 * ability to save favorite chord sequences..